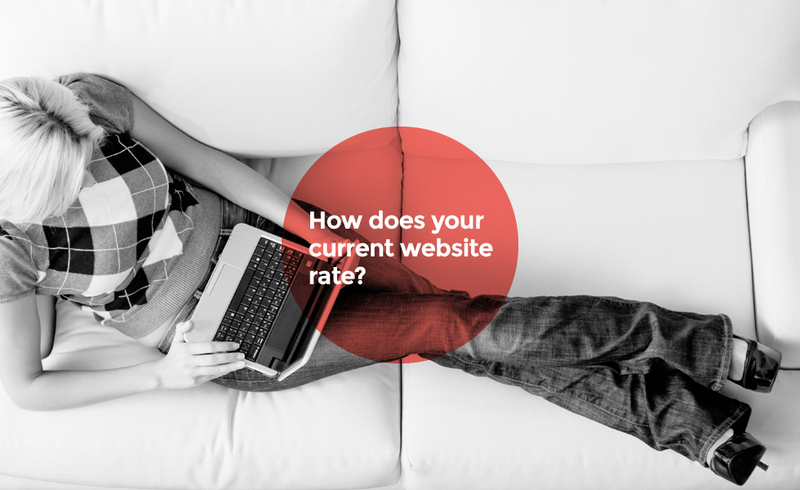 Websites are crucial to business success – how you appear online is how your market will judge you. It’s easy to download a template that looks alright, but many businesses find ‘standard issue look’ websites fail to appeal to their market and result in few enquiries or sales. Liquid is a specialist in creating custom designed websites with authentic personality. Your website creates a meaningful online experience and delivers a compelling brand message. Your website makes use of the latest technology, web design services and a simple yet responsive design featuring relevant content and is the online portal for campaigns. Your website contains plenty of information and describes your services but it has a ‘standard look’ that doesn’t engage your audience. This electronic brochure doesn’t take into account online search behaviour, mobile devices or feature your brand message. Your website wasn’t produced professionally and looks outdated. The content doesn’t highlight your expertise or brand message and the design is cluttered and difficult to navigate. This site is an open invitation to go to your competitors. Your website is a critical tool in creating the right impression for your brand and creating a great experience. Websites should be designed with your brand personality and business strategy in mind. A run of the mill template will never do. The right website will not only entice your audience to engage with your brand, it will encourage online visitors to make their purchase here and now. A well designed online experience holds the potential to dramatically improve your business productivity and increase sales – if you get your website right.